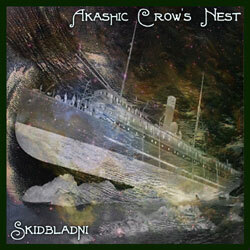 Skidbladni is a second, shorter release by Akashic Crow’s Nest. 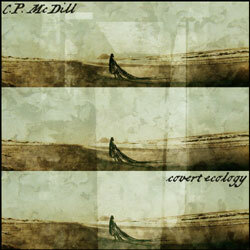 The concept here is dream logic, temporal dislocation, and auditory hallucination. The music is constructed entirely from the output of an image synthesizer (which turns pictures into sounds), with effects added, but no other instruments or samples.